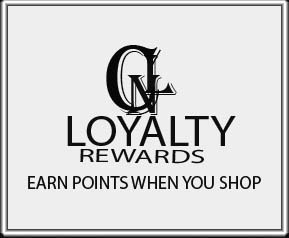 Reward Points- It pays to go with My Rewards. 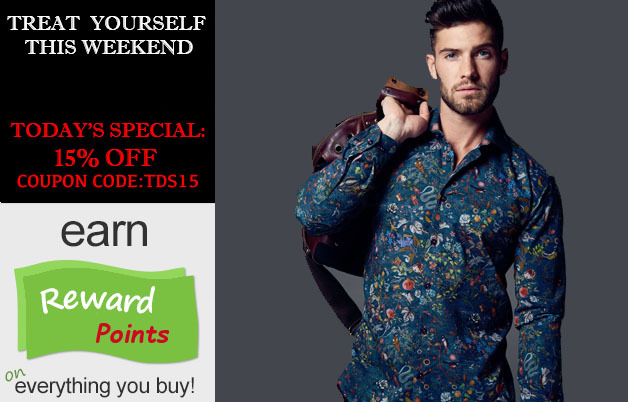 Every time you make a purchase with Nextlevelcouture.com, you'll receive points for the product(s) you purchase based on your total purchase amount. It's a great way to save on your next purchase whether it's for you or someone special.